Most people acclimate to getting on a Spinner® bike fairly quickly. 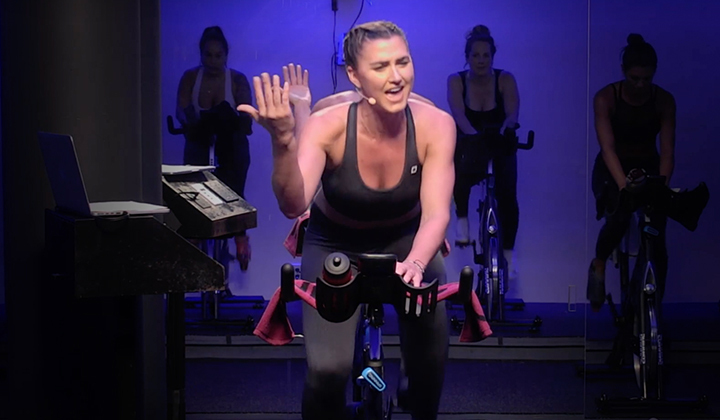 They may complain about soreness in their bum the first few times, but with an instructor who coaches them into appropriate resistance and with a little practice, that pain subsides after the first few rides. Most spines have several natural curves that help stack the spine. You can visualize it, the little curve out below the neck, the little curve in at the lower back. Some people have more pronounced curvatures, some people have less, and some people have the curves to the side (scoliosis - at varying degrees of severity). But for most people, the tail bone curves slightly inward and is pretty sensitive. Right now, humans are sitting much more than we're designed to, and our "tail bones" are tucking under our bodies. As we get heavier, our bellies pooch, which puts strain on the lower back. To compensate, we tuck our tails rather than lose the weight or tighten the abs. So when more "deconditioned" people climb up on their Spinner® bike, they are used to this pressure on their tucked tail bone. The design of the Spinner® bike saddle will allow the tailbone be free of this pressure. The tail of the rider needs to drape over the back wheel of the Spinner® bike. But we still want integrity in the lower back. 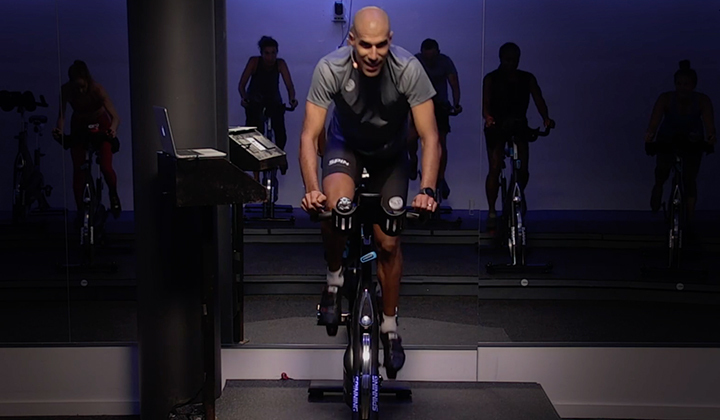 We don't want to sway, but freeing the tailbone will keep the pressure of the expression of the pedaling energy from sitting in the low back. There will be movement, not lock down. Imagine several things happening to a new rider: not enough resistance, saddle maybe too high and too close, plus this tail-tucking habit. No wonder they're sore after the first ride. 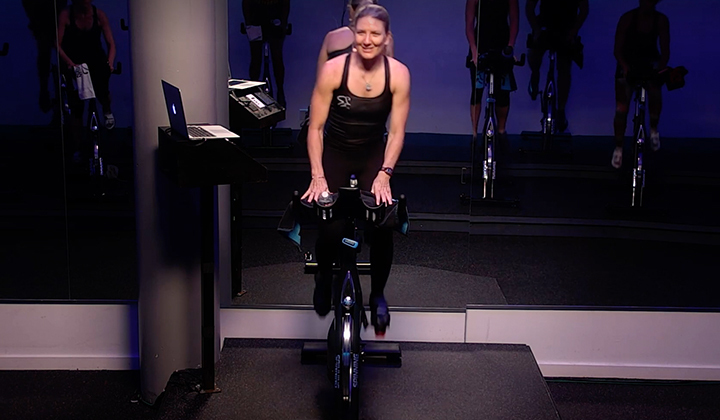 The points of contact on the bike are at the feet, the hands and the base of the hip bones (sitz bones/ischial tuberosity). Prevent your new riders from achy tailbones and check out our training tips for bike safety and set up. 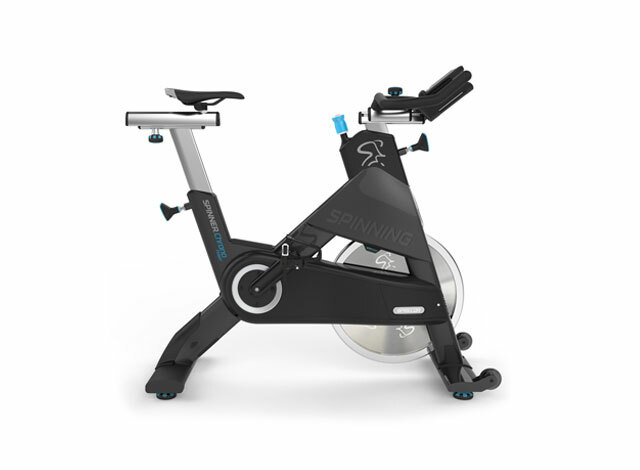 Helping people work out what their discomforts are shows them that you are investing in their longevity with the Spinning® program. Keep them comfortable to keep them coming back!